Making Social Media Comparisons? Take your self-image to a whole new level with these Affirmations for managing self-image and social media comparisons. Feel better, stronger and more confident with the Affirmation Pod App! 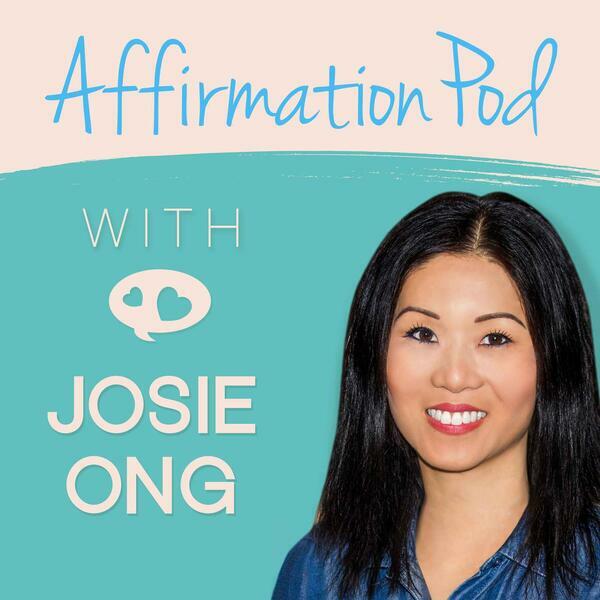 This episode is in the category "Confidence and Personal Development"